Tirumala Tirupati Temple Divya darshanam By Walk pedestrian guide. 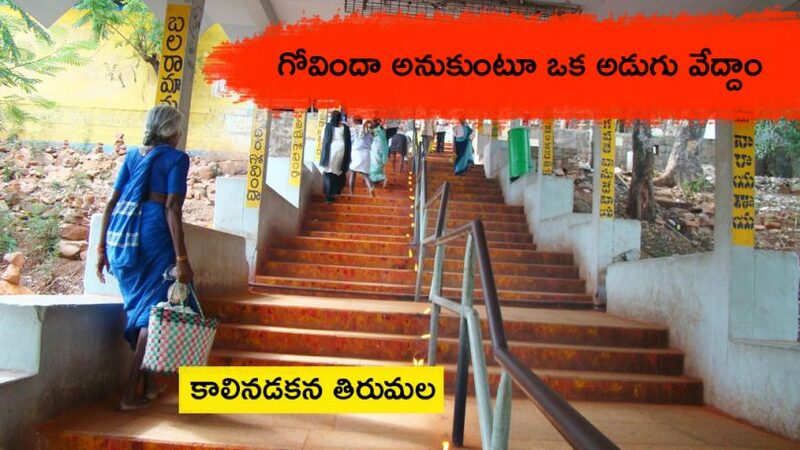 Pedestrian path alipiri, Sri vari mettu Tirumala Tirupati foot steps information.to facilitate ttd provides free darshan, free accommodation and free food facilities at Tirumala. Tirumala Tirupati darshanam by foot steps walks For those of you who would like to climb the hills to Tirumala to fulfill a vow, there are two well-laid stone footpaths leading to Tirumala. These paths are called sopanamargas. for devotees, ttd managements organized free luggage Transporation. Pilgrims will be given token deposits for their luggage. foot journey till Tirumala from alipiri. Tirumala Tirupati Pilgrims desiring to reach Tirumala by foot steps can use this set of steps. The distance to Tirumala by foot from Alipiri is about 9 km but by Srivari metlu, it is less than 3 km. For a reasonably fit person, it takes only about an hour and a half to walk to Tirumala. 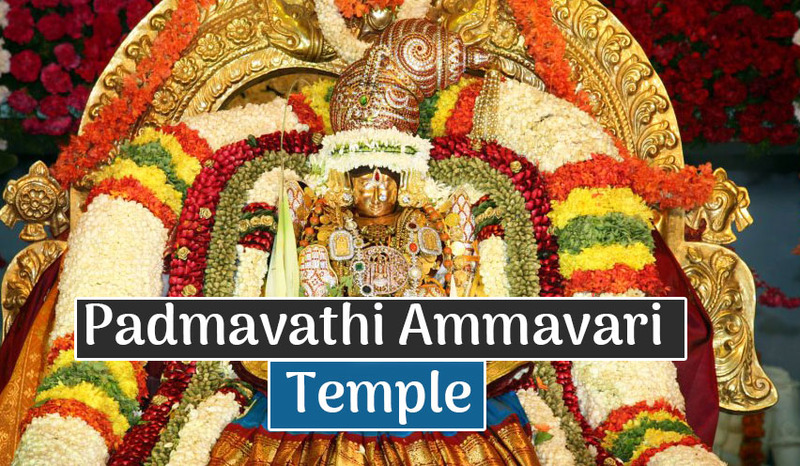 One can engage an auto from Tirupati to visit the Kalyana Venkateswara Swamy Temple at Srinivasa Mangapuram and then get dropped off at Srivari metlu to reach Tirumala by foot. the total number of steps 3550, around 9kms distance. 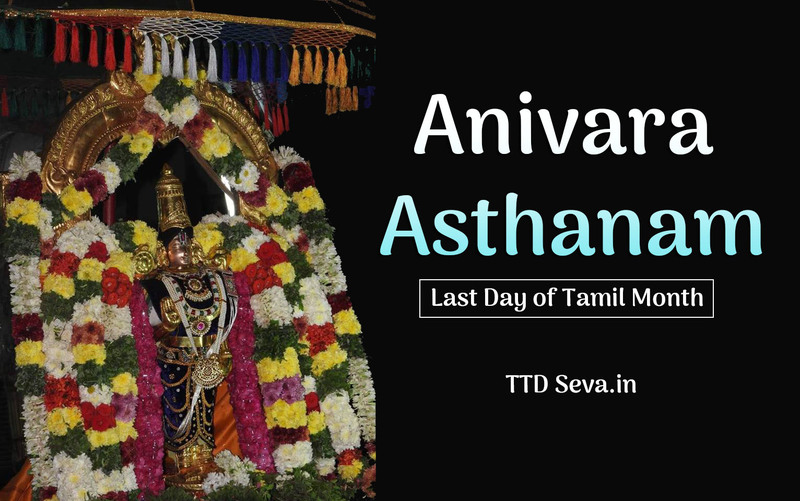 usually takes 3-4 hours to reach Vaikuntha. Alipiri mettu opened for 24 hours. Tirumala Tirupati TTD Maintained free buses from the railway station, main bus station and TTD Cottages. Devotees wish to go by walk to Tirumala hills. 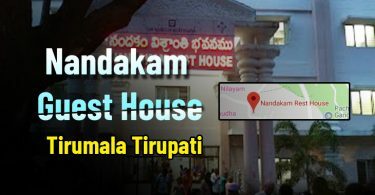 the foot walk route is a short route to Tirumala by walk. Srivari mettu is the shortest way to reach Tirumala by walk total 2388 steps. 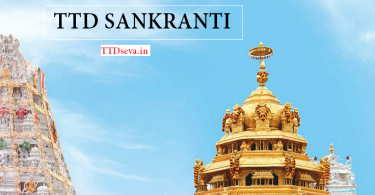 TTD Has made facilities such as drinking water, free parking, free luggage transportation services. Alipiri is situated at the foot of Tirumala Tirumala hills, walking steps to Tirumala. The gate way to Tirumala Venkateswara temple. Alipiri is 4kms from Tirupati bus stand and railway station.APSRTC runs free buses from the Tirupati Railway station to Alipiri, with a frequency of 30 minutes. Pilgrims who intend to walk up the hills to Tirumala can use these buses. TTD Cancel issuing tickets during festival seasons. It is completely covered with roof hence no problem of summer or rain. Tickets issued through Biometric process. For Foot steps, pilgrims, walk through alipiri and srivari mettu. TTD Providing special darshan tickets immediately pilgrims reach to Tirumala. TTD Managed accommodation services for who travel to Tirumala without booking any ticket or accommodation to have darshan without any issues. Benefits of Tirumala Tirupati devasthanam Divya darshan no need to wait in the queue line for a long time. Mokalla Parvatham steps Food walks final steps. 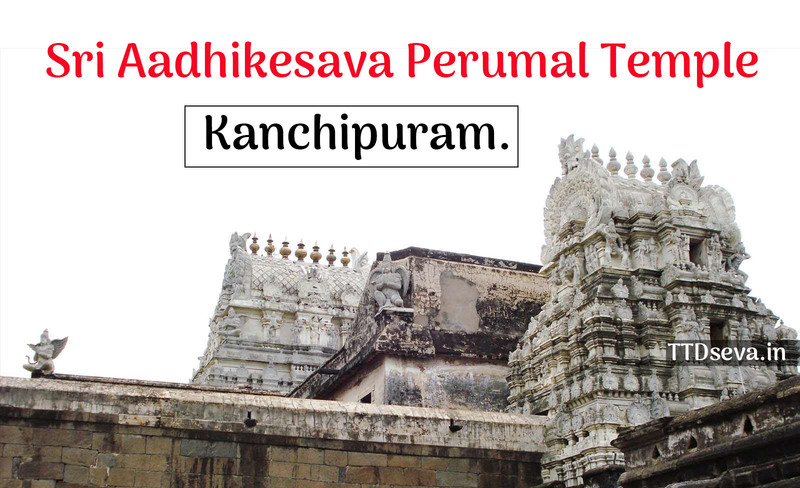 Mokalla parvatham is a sequence of steps which comes in the footpath way to Tirumala. Mokalla parvatham steps start from 2910. total mokalla parvatham 300 steps.this steps directly takes one to the entrance of Tirumala and once you complete mokalla parvatham climbing.